Sutton Consulting Arborist, Inc. is an ISA certified arborist and consultant, backed by extensive credentials and decades of hands-on experience. Our services are available to residential and commercial property owners, and we’re able to provide insight into woody plants, landscaping and trees of all types. Rest assured we’re giving your greenery the attention it needs to flourish beautifully!  We offer free estimates on all services and will gladly provide you with a thoroughly documented, detailed outline of services. Trees are strong and hearty, yet also delicate and particular. 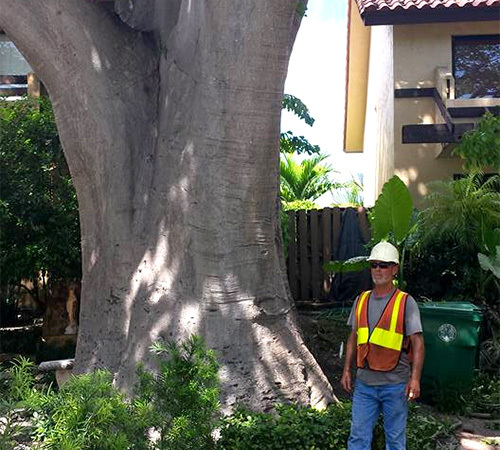 There is no one-size-fits-all approach for ensuring your trees grow strong, healthy and verdant, which means it’s important to consult with an arborist in Lake Worth, FL on the proper care of your trees. Sutton Consulting Arborist, Inc. is ready to help. We bring a wealth of experience to assessing and diagnosing your trees, ensuring we’re making the right recommendations when it comes to care, pest control, disease management and even relocation and replanting. We take an in-depth approach to every tree and property we consult on, providing extensive insight and thoroughly-written reports you can use to instantly improve the health outlook of your greenery. Mangrove trees and bushes are an essential part of ecosystems in Florida and are protected under a law known as the Mangrove Act. That means when it comes to caring for any mangroves on your property, you need to consult an arborist who understands mangroves as well as the laws regarding everything from trimming to removal. Sutton Consulting Arborist, Inc has the knowledge, experience and required certifications to help you with the proper permits for the care, removal, transplanting, and trimming of these environmentally protected trees. Your woody plants, landscape and trees need specialized attention to grow strong, healthy and beautiful. Let us advise you on exactly what your greenery needs to thrive. 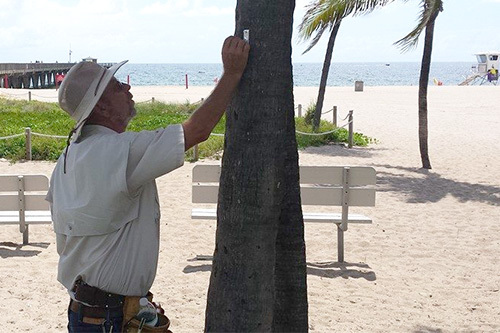 As a well-qualified, highly certified arborist in Lake Worth, FL, we have engrained familiarity with all of the different tree and plant species native to the Southeast. We’ve had the pleasure of working on residential and commercial properties in a variety of capacities, including advising on landscape renovations, insurance appraisals and irrigation engineering. Whatever the condition of your trees, woody plants or landscape, let us provide the expert insight needed to ensure your foliage is given the opportunity to grow healthy and strong for years to come. Our level of education and firsthand advisory experience can’t be matched. We’ve been doing this for decades and take pride in the personalized level of attention we provide. We’ve worked to provide arboreal consulting services for a broad range of clients, including world-famous resorts and golf clubs. We offer written reports for all consultations and can follow up with nutritional plans, health programs, maintenance recommendations and more. We welcome consulting projects of all sizes and types, residential and commercial in nature.